Thanks to Laddie for encouraging me and Sue from Pennsylvania to contribute our answers to the Meme of Fours. I had a lot of fun thinking about and coming up with these answers, changing my answers more than once from my husband Steve’s input. Sue and I came up with the idea of interviewing each other’s spouses while we were there, so we could each get the perspective of a fellow diabetic and supportive spouse. The following is a discussion between me and Marc, two Type 1 diabetics. As you will note, we have similar stories. Sue: Marc, how did it come about that you were diagnosed as a diabetic? Marc: I was diagnosed at age 49. I started losing weight very slowly but continuously. One day I realized my pants size dropped from a 38” waist to a 34” waist. Then a 32” fit well. As this was happening, friends were taking notice that I had lost a lot of weight. These same friends were asking me if I felt okay. My answer was that I felt fine. What really got my attention was a trip from Harrisburg to Atlanta. One day in the middle of our stay in Atlanta, I noticed that I was going to the bathroom approximately 4 or 5 times each hour. On the trip home (872 miles), I had to pull over at every single rest stop to go to the bathroom. I thought that I might have a urinary tract infection. I went to my doctor, where he pulled some blood and informed me that I had Type 2 diabetes. Marc: Sue, how were you diagnosed? Sue: In 1988 I lost several pounds over the summer with no effort. I also made frequent bathroom trips and was very thirsty, but I attributed it to the hot summer weather, and besides I was thrilled with my new dress size. In the fall I went for a pre-op blood test at the hospital. My doctor’s office called me the next day and told me that my blood sugar was 480. I replied that I knew what that meant, because my 17 year old son had been diagnosed as Type 1 at the age of 4. When I went to the doctor’s office, I was told that I was a Type 2 diabetic. I accepted this diagnosis because my mother was a Type 2 diabetic. My doctor gradually put me on various Type 2 diabetes pills and increased the dosages in an effort to improve my blood sugar, but it was never where it should have been. Eventually insulin was added to the mix, and I quickly regained the weight that I had lost. In 2000 my PCP referred me to an endocrinologist at the Joslin Center in Syracuse, NY. There I was told that like my son, I was a Type 1 diabetic. Sue: How were you initially treated for your diabetes? Marc: How has your life changed since being diagnosed as a Type 1 diabetic? Sue: As I transitioned from being a caretaker of a Type 1 to a Type 1 myself, I became more conscious and sympathetic of what my son goes through every day in trying to manage his diabetes. I used to think that if he did the right thing, his diabetes would be well controlled. I came to realize that there are very many variables to diabetes that we don’t understand such as how dietary fat delays the blood sugar in rising, and stress, a simple cut or a common cold could affect the direction blood glucose numbers go. Sue: How has your life changed? Marc: Luckily my wife is more energetic about things that I do, things that I eat, the amount of carbs I eat, etc. then I am. I have to be more careful about what I eat. I am a person who likes pizza, ice cream, donuts, steak sandwiches, etc. Now because of diabetes, I have to think twice. My overall control of my A1C is not as good as I would like it to be (lack of CGM). When I had a functioning CGM my A1C was as low as a 6.9 and without it I’m up at 7.9. Of course my doctor wants me back at 7 or less. Sue: Marc, please share why you don’t now have a functioning CGM. Marc: I did have one. It was always covered by the insurance that was provided to me by my employer. 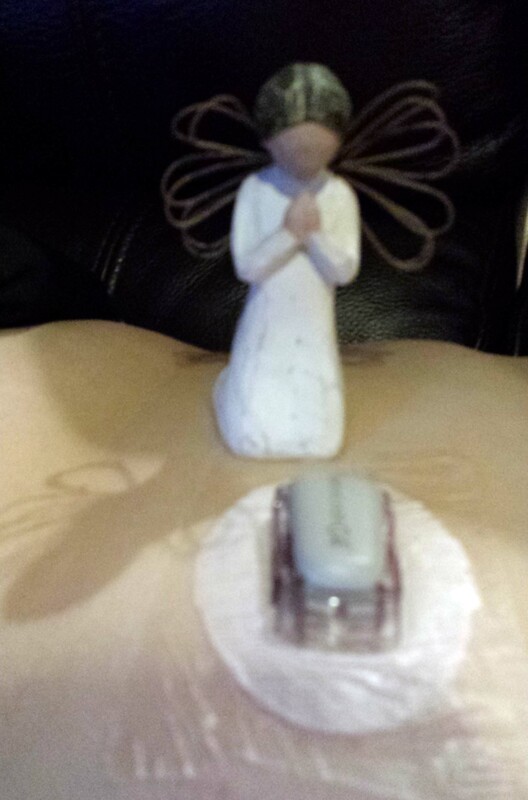 When I turned 65 and entered Medicare, my existing CGM was in need of replacement. Medicare denied coverage and I am now at Level 4 in the appeals process, trying to get Medicare to cover this needed device. Sue: How has your life changed without the use of your CGM? Marc: I have been told by my present endocrinologist that I am a brittle diabetic and I have been suffering from hypoglycemia unawareness (the inability to detect when my blood sugar drops to a dangerous level making it possible for me to become disoriented, combative or in the most severe circumstance, blacking out). Basically, it affects every facet of my life. Marc: Sue, I find it interesting that you are using an OmniPod pump. I use a Deltec Cozmo which I realize is an older pump. How would you rate your OmniPod? Sue: Excellent question Marc. The OmniPod is my first and only pump since December, 2007. Like many people, I did not like the idea of having a device attached to me. I finally came to realize after reading discussions on the ADA Type 1 board that the pump was the way to go. I chose the OmniPod over the tubed pumps because I thought it would be more user friendly. I love it and have never looked back. My son has been on the MiniMed pump since January, 2008 and he loves his pump. Different strokes for different folks. Thanks to Marc for joining the conversation at Test Guess and Go. Please join us tomorrow when Sue from Pennsylvania and my husband Steve have an honest and insightful conversation in which they compare their experiences as the spouse of someone with Type 1 diabetes. I hope you will read it. 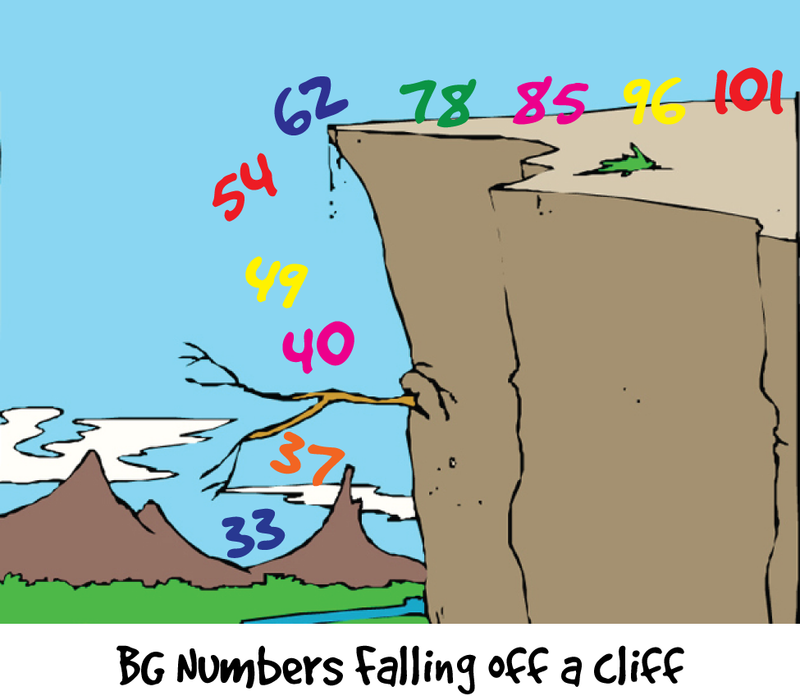 In my last blogpost titled Good Grief! Another Device to Wear at Night?! I recounted my journey from discovering I have OSA (Obstructive Sleep Apnea) to wearing a CPAP (Continuous Positive Airway Pressure) mask at night. It has now been almost two months since I started wearing the sleep mask and I am happy to report the results. Before wearing the sleep mask, I would frequently go to bed late and wake up around 2 am. Unable to return to sleep, I would get up and get on the laptop or tablet, reading or passing time playing Words with Friends. Once after taking my turn with Laddie, the next day she texted me, “Do you ever sleep?” I replied offhand, “Not if I can help it!” That was my reality. At the time I didn’t realize that I had an actual physical reason why I wasn’t sleeping and it wasn’t just a norm for post menopausal life. Now I go to sleep with the mask on, and when I do wake up during the night, I am able to return to sleep and feel more refreshed in the morning. My CPAP pressure has been increased once in the past month, from 6 to 11 cm, and that increase has reduced my AHI (Apnea Hypopnea Index) range from Moderate: AHI ≥ 15, but < 30 (events of stopped breathing) per hour to Mild: AHI ≥ 5, but < 15 per hour. 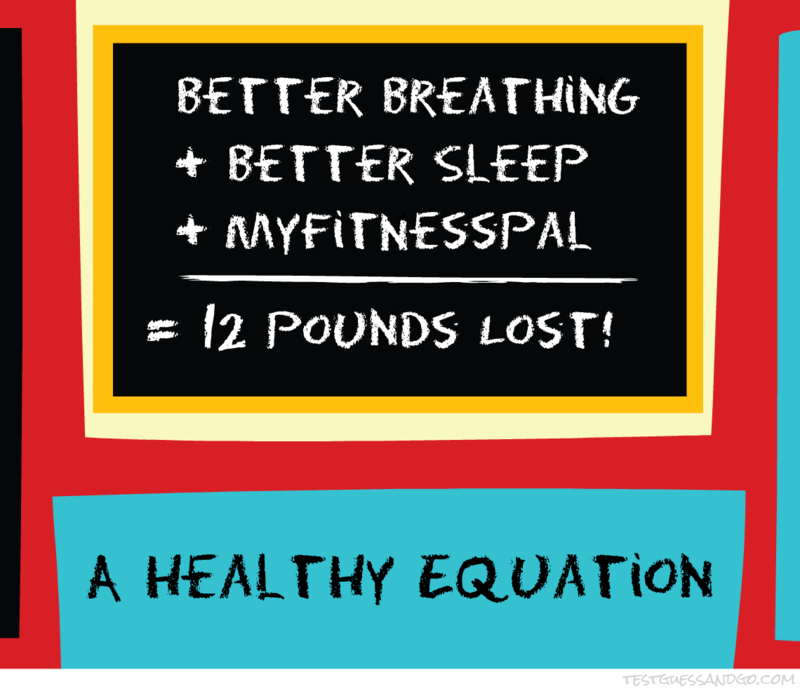 When I had my checkup in December and my doctor recommended I have a sleep study, he said that when I went on the CPAP therapy I would lose weight. I am happy to report that I started using the My Fitness Pal app seriously in January and have so far lost 12 pounds. Sue from Pennsylvania, a fellow contributing blogger here, has been a tremendous help to me, giving me suggestions and encouragement. I don’t think I would have lost this much if not for her help. I also believe that a side benefit of better quality sleep has helped fulfill my doctor’s prophesy. I hope to follow in Sue’s footsteps by continuing to lose weight, getting to my goal, and keeping the weight off. Sue has successfully done all of this by using My Fitness Pal for 680 days in a row! Bravo Sue!! Good Grief! Another Device to Wear at Night?! On December 30 I saw my PCP for my checkup visit. He went over the results of my blood work which were excellent. He asked me how I was feeling overall and I replied that I wake up every night around 2 am, but otherwise I’m fine. He then asked me if I wanted a sleep study done. He followed that question by saying I would lose weight using a CPAP (Continuous Positive Airway Pressure) mask. I said sign me up! On January 6, I went to the Sleep Disorders Center for a consultation with Carla, the nurse practitioner. She had me fill out their questionnaire to get a general idea of my symptoms and asked me questions about my sleep patterns. She explained that Obstructive Sleep Apnea (OSA) is a fairly common problem in which air cannot flow normally into the lungs during sleep. It is usually caused by the collapse of the soft tissues in the back of the throat and tongue. Carla said that when you stop breathing, your brain wakes you and you gasp for air, fall back asleep, and the cycle continues. I learned that when this happens you don’t get the restorative sleep your body requires, and that OSA increases your risk for many health problems including high blood pressure, heart disease, stroke, brain damage, depression, type 2 diabetes, obesity and mortality. She then explained what a sleep study involved and scheduled me to return on January 8 at 8 pm for the study. On January 8 I returned to the Sleep Disorders Center where I met Lisa, my sleep technician. She escorted me to my room which looked like a nice hotel room with an attached bathroom. She explained that during the study my breathing, heart rate, sleep state, and oxygen levels will be monitored. She told me to change into my sleepwear, and at 10 pm she returned and led me to another room where she placed electrodes attached to long wires on my head and two bands on my stomach to monitor my breathing. The study began at 11 pm when Lisa plugged the wires into the wall and I went to bed. She retreated to another room where she monitored my sleep throughout the night. I lay awake tossing and turning for several hours and finally fell asleep. I awoke at 6 am when the study was completed. I felt like a failure, but Lisa assured me that I had slept enough for a successful sleep study. I returned to see Carla on January 27 to get the results of the study. I was informed that I have moderate Obstructive Sleep Apnea. During the study I slept a total of 268 minutes; during that time my airway was partially or completely blocked off 127 times. I also learned that during one REM (rapid eye movement) episode I stopped breathing 90 times in one hour. That alarmed me. On January 29 I was back at the Sleep Disorders Center, this time to sleep with a CPAP mask that covered my nose. I was once again fitted with electrodes and stomach bands to monitor my sleep. Lisa retreated to her office to monitor me and make gradual adjustments during the night to the H2O pressure in the machine. This time I fell right asleep, waking only once during the night. Data collected during every study is reviewed and evaluated by a board-certified Sleep Medicine Specialist MD, who then prescribes a CPAP if determined appropriate. 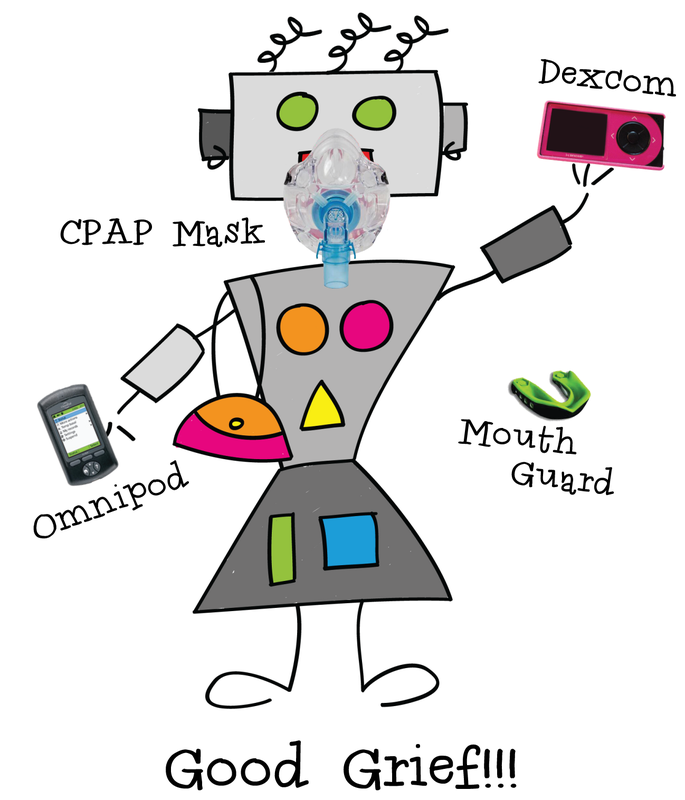 Carla told me during the follow-up visit that their doctor, whom I never did meet, had prescribed CPAP therapy for me. On February 11 I met with Amy, a registered respiratory therapist. We first discussed the nose-only mask that I had used during the study and how I didn’t like the rush of air I got when I opened my mouth. Based on that feedback, Amy set me up with a full-face mask, tubing to deliver the air, and a CPAP machine with an attached humidifier. She explained that my insurance would cover 80% of the cost and I would be allowed to pay the other 20% over a period of 10 months. My insurance requires that I become compliant with my physician’s orders by using my device a minimum of 4 hours a night, 22 out of 30 days. The machine has a memory card and a transmitter that sends the information collected to the home care agency that Amy works for. The first night that I wore the CPAP was a little awkward, but I gradually got used to it and now I sleep all night with the mask on. Carla had previously told me that people who do well with the mask are determined to make it work because they feel so much better using it. So now at night I wear my insulin pump, my continuous glucose monitor (CGM), a dental mouth guard to prevent teeth grinding, and the newest device, a CPAP mask. I still wake up when my CGM beeps to alert me of high or low blood sugar, but I return to sleep faster and sleep better. I feel rested, refreshed and more alert in the morning, and my eyes no longer have dark bags under them. And yes, I am losing weight with additional help from My Fitness Pal, a great free app that keeps track of my calories and exercise. If you are interested in learning more about sleep studies and the decision to use or not use a CPAP machine, please check out Rhonda’s post dated 1/16/14 and another one dated 3/4/14 at her blog Fifteen Wait Fifteen. Rep. Collins, I am a type 1 diabetic approaching Medicare age and I use a continuous glucose monitor (CGM) to track my blood sugars and keep myself safe from falling blood sugars. My health insurance pays for this device, but under Medicare law it is not covered. I ask you to support H.R.3710, the Medicare CGM Coverage Act of 2014. This bill would allow Medicare to cover Continuous Glucose Monitoring Systems (CGMs) if recommended by a doctor. Thank you for your anticipated support of this bill. I never got a response. Maybe that wasn’t the correct way to go about contacting him; I’m not sure. Perhaps I should have sent a letter in the mail or contacted him through his website. 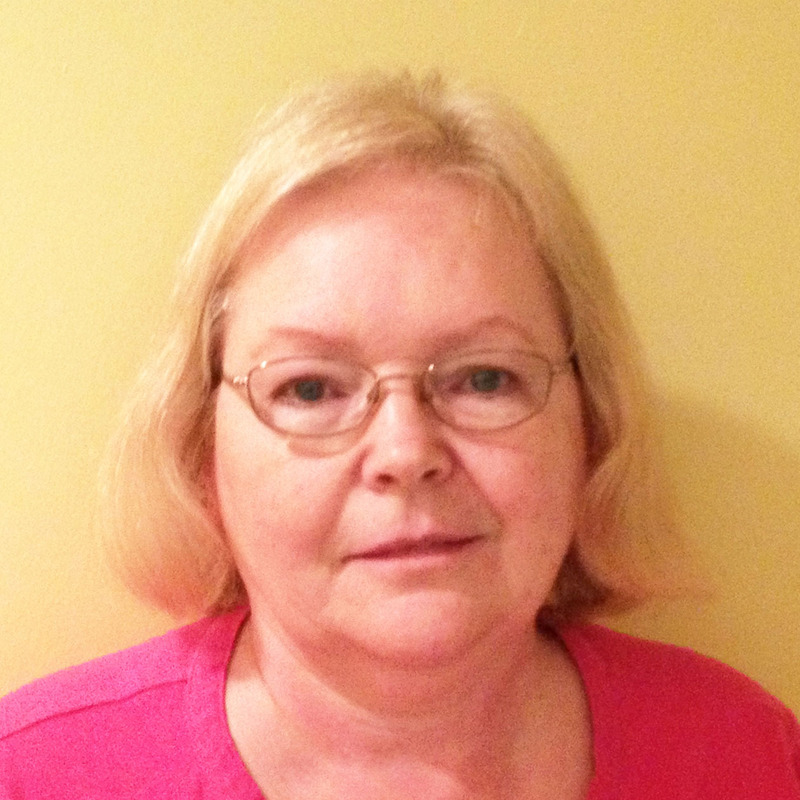 In the meantime on February 17, Sue from Pennsylvania published her Join the Crusade post which encouraged people with diabetes or affected by diabetes to become involved in the fight for Medicare coverage of CGMS. Her post gave instructions on how to email the Legislative Assistant for Health Issues of one’s Congressperson and ask for his/her help in conveying to the Representative the importance of supporting H.R. 3710: Medicare CGM Coverage Act. A sample letter was provided. Sue, with help from Laddie and me, followed her blogpost with an intensive push to contact other bloggers and ask them to share her story and the importance of H.R. 3710. She received responses from several bloggers who either wrote blogposts about the issue or invited Sue to guest post on their site. A big thank you to Kerri, Kim, Stephen, Diabetic Mainer, and all others who did this! And many thanks to everyone who spread the message through Facebook, Twitter, and other social media. I have been a type 1 diabetic since 1988, dependent on taking insulin in multiple doses every single day to stay alive. Although insulin is a natural hormone, type 1 diabetics no longer make insulin due to an immune system that goes haywire and attacks the insulin producing cells in the pancreas. Many things can go wrong when taking insulin, resulting in low blood sugars (hypoglycemia) and high blood sugars (hyperglycemia). These can happen very rapidly and without warning, resulting in confusion, coma and even death. The continuous glucose monitor (CGM) is a device the diabetic can wear to alert him or her to an impending low blood sugar in time to act before unconsciousness results. I have been wearing a CGM for 4 years, and have not had a low blood sugar that resulted in unconsciousness in that time. Before I got the CGM, I would have at least one episode every month, many resulting in 911 calls and/or emergency room trips. I will be 65 next year and on Medicare, and unless this law is changed I fear I will once again be experiencing low blood sugars and trips to the E.R. or worse. 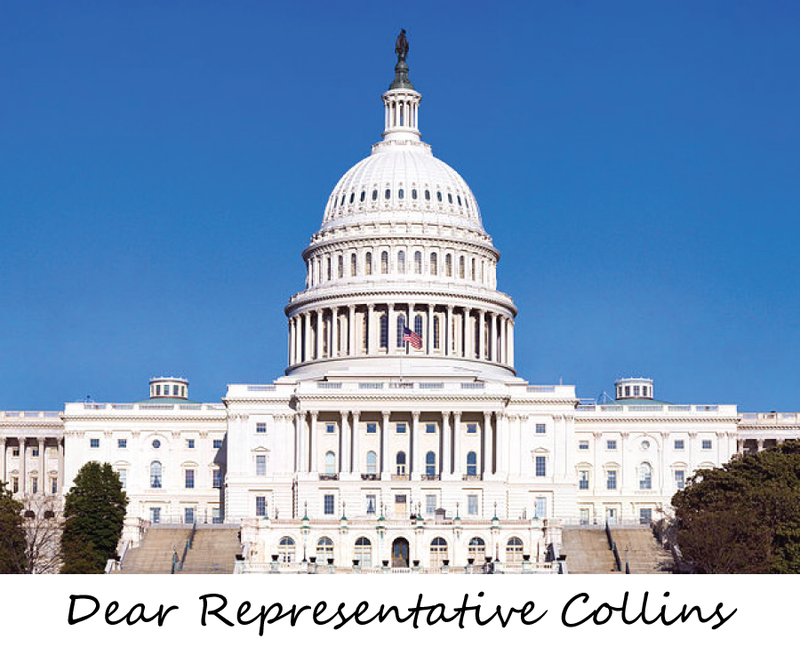 I am hopeful that I will get a response from either Rep. Collins or his assistant. And if I don’t get a response, I hope that he is so busy working on co-sponsoring the bill that he doesn’t have time to reply to me. I will happily accept that outcome. No, I’m not referring to the popular song by The Four Seasons. I’m referring to last night. After dinner I checked my blood sugar, got a reading of 246, and dosed 5 units of Apidra on my pump, which is what I normally dose for a 250 reading. I went to bed around 9, and woke up to four loud beeps and a reading of 50 on my Dexcom around 12:30 am. I ate two glucose tablets and went back to sleep. Around 1:15 am my Dexcom beeped four times again, and after doing a finger stick and getting a reading of 54, I once again ate two glucose tablets and a small box of raisins and went back to sleep. Another hour passed, another four beeps, and this time the Dexcom read 40. What on earth was going on? This time I drank a small box of juice, and once again returned to sleep. After another hour I got the four beeps again. I got up and swallowed a tablespoon of maple syrup, the old standby my husband always used when I was comatose from a low. When I woke at 7:30 this morning, my fingerstick showed a reading of 83. So overnight I consumed approximately 55g of carbs, and still only woke with a blood sugar of 83! Now before I got the Dexcom, I wouldn’t have been awakened four times in one night. My husband would have been awakened by me convulsing. He would have then proceeded to force feed me tablespoons of maple syrup and then wait patiently for me to wake up. This used to happen to me several times a year. It has only happened once in the four years that I’ve been using the Dexcom. At the present time, Medicare doesn’t approve the use of a continuous glucose monitor. I will be on Medicare in a year and a half. At that time, I anticipate that like Sue from Pennsylvania’s husband, my Dexcom will be a thing of the past. Sue’s husband had a telephone hearing last summer with the Medicare administrative law judge, and he is still awaiting the decision. As Sue stated in her December 26th post titled The Crusade Continues, there is a bill being introduced to Congress, H.R. 3710: Medicare CGM Coverage Act – to amend title XVIII of the Social Security Act to provide for coverage of continuous glucose monitoring systems (CGMS) as durable medical equipment under Medicare, and for other purposes. In my opinion, after young children, seniors are the ones who most need CGMs. I pray that this bill gets signed into law, and this age discrimination by our government becomes a thing of the past.